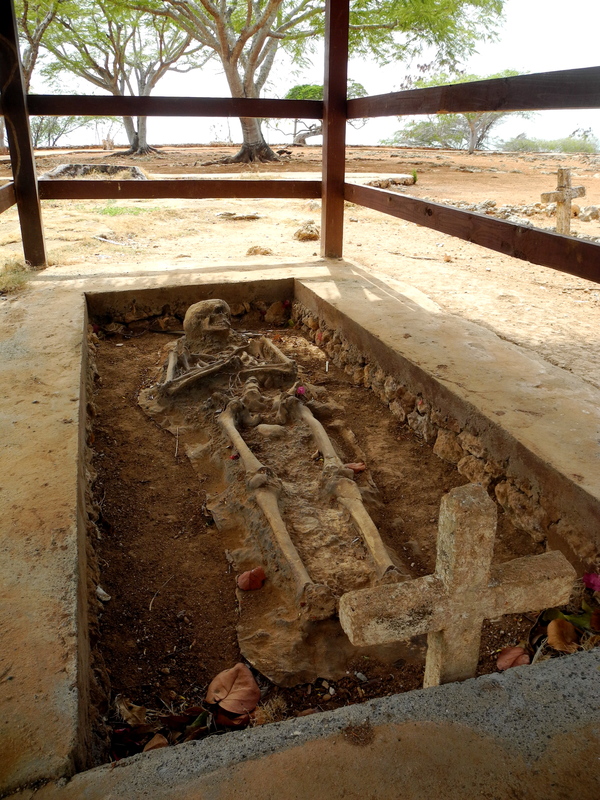 On his first voyage, he landed in the Bahamas and ultimately established La Navidad as the first European settlement in what is present-day Haiti. 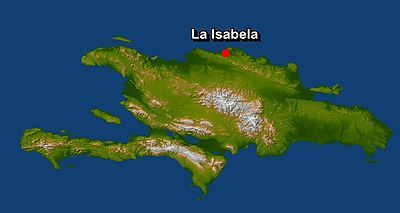 On his second voyage, after discovering that La Navidad had been destroyed by Taínos (natives to the island who were [probably] rightly disgruntled with Spanish treatments), Columbus traveled a bit east and founded La Isabela. 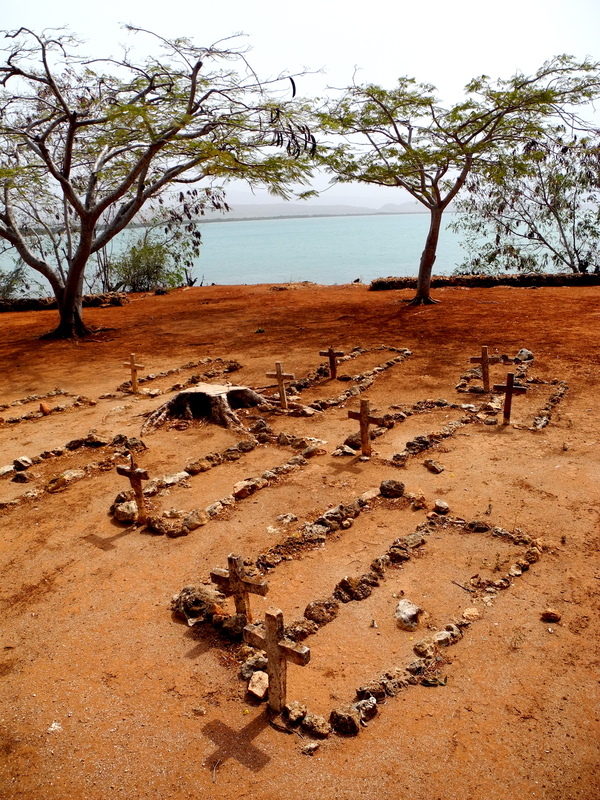 After several years of your typical conquest blunders – hunger, disease, quarrels with the natives, etc. 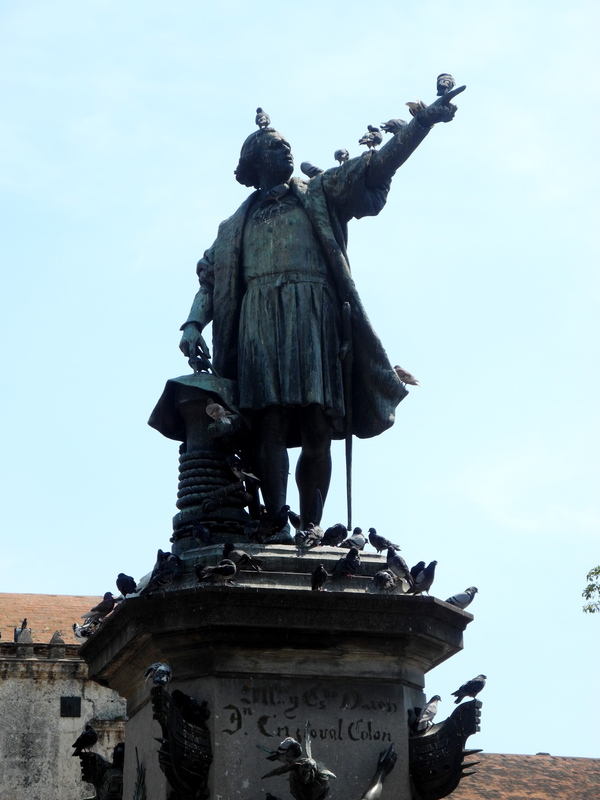 – Columbus abandoned La Isabela and ultimately named Santo Domingo as the official Spanish settlement in 1496. I couldn’t help but feel small while standing on such historic ground, unable to process all of the events and people that our world has seen since 1493 (nevertheless before that!). 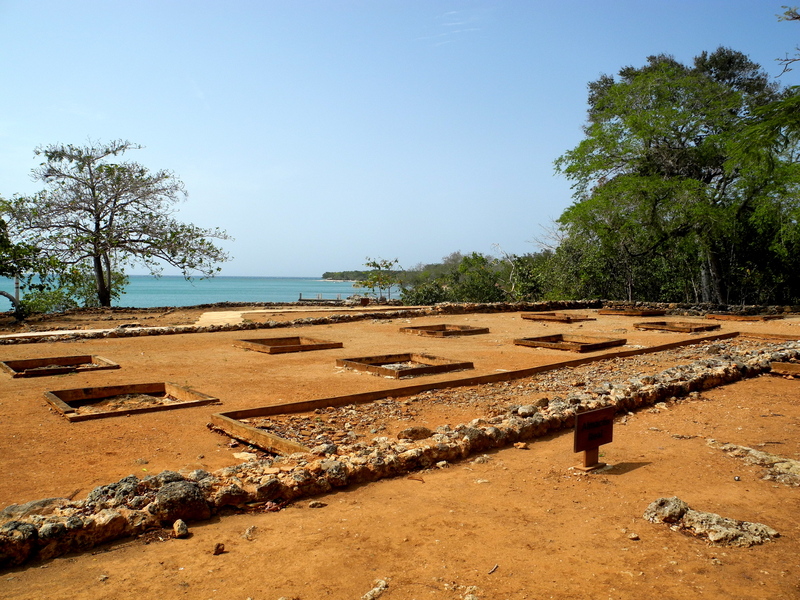 As I walked along the hot, salty clay and posed with ruins of Admiral Christopher Columbus’s house, one special man naturally came to mind – my grandpa! 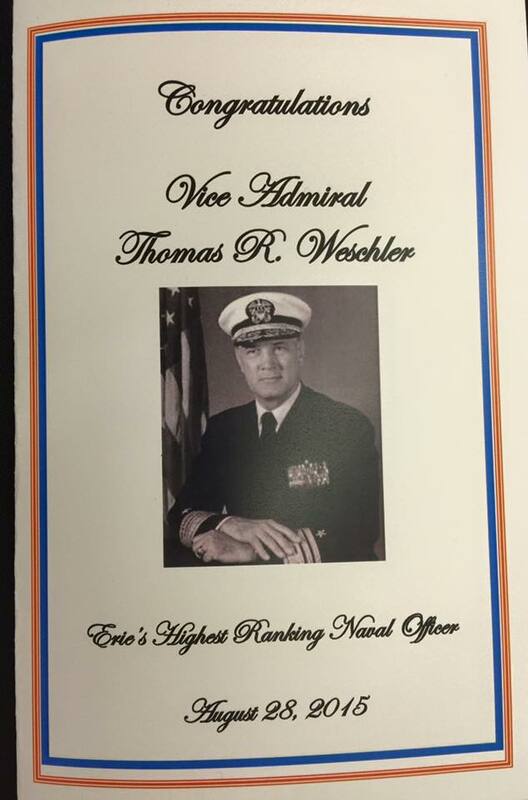 Coincidentally or not, Vice Admiral Thomas R. Weschler is being honored this very weekend in his hometown of Erie, PA for his service in the US Navy AND his continuous efforts in providing exciting education opportunities for people interested in both studying and accepting the magnitude of the sea. 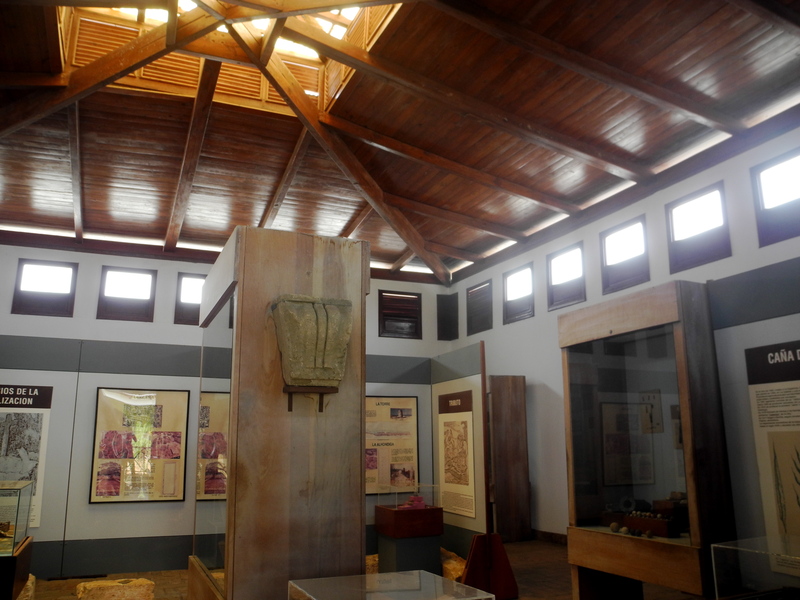 Furthermore, the wing of the Military Gallery at the local Historical Society will be named in his honor. 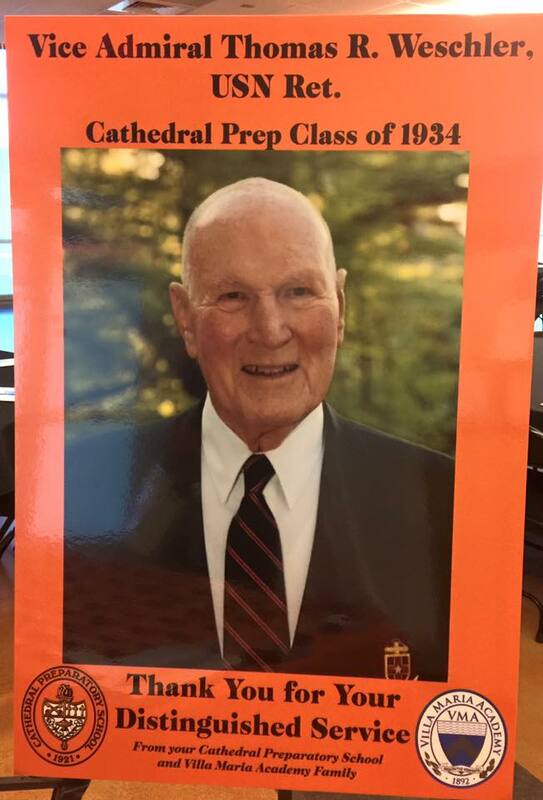 At 97 years young, my grandpa is sharp, curious, and humble; a stoic individual who, in applying a specific passion to all areas of his life, embodies a wise truthfulness that inspires others to find and develop their own. … is most definitely my favorite food here, for now anyway. Mashed plantains with eggs, who woulda thought? But it’s delicious, and filling! I get it maybe twice a week for dinner. Sometimes it’s an egg torta with onions and peppers, other times a fried egg, tonight they made scrambled eggs with tomatoes. But it gets better. I top it off with the Cholula hot sauce I brought from the States. And THEN, mi familia gives me a cold glass of juice (tonight I got mango con cherry) to wash it all down with. Heavenly. But on to more important stuff. 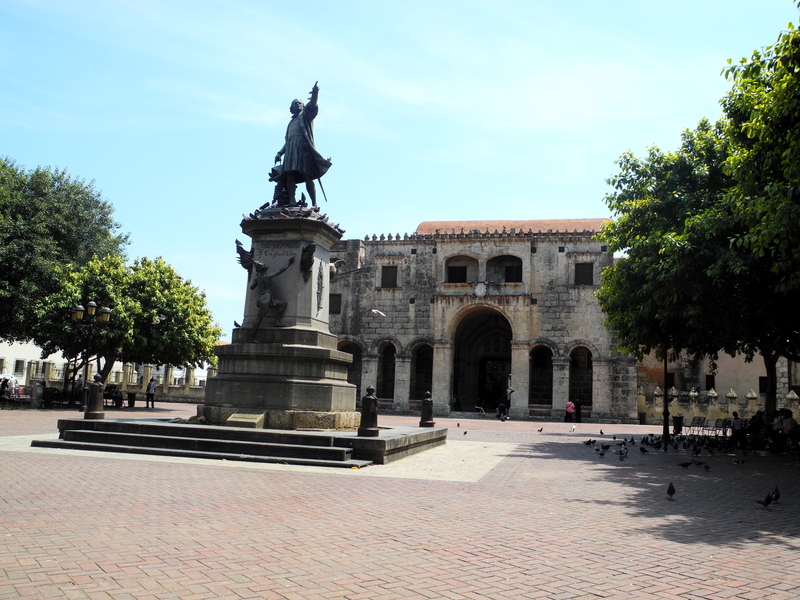 On Sunday, we met up in the Zona Colonial of Santo Domingo – traditional plazas (great people watching, could do without the pigeons though), old buildings, expensive restaurants, cobblestone streets, tourists, and over-priced trinkets. 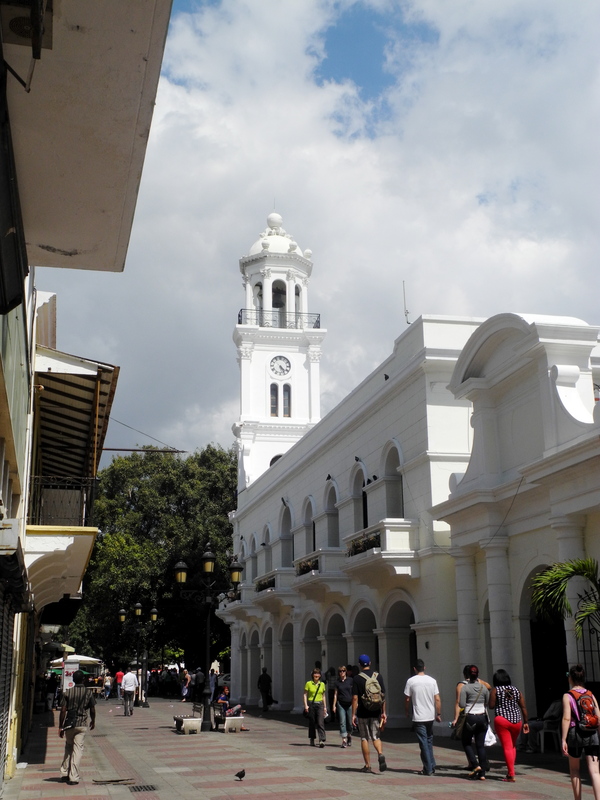 We gathered at Plaza Colon, which spreads in front of the oldest church in the Americas (construction started in 1512), to meet Lynne Guitar for a tour. Lynne has lived in the Dominican Republic for 17 years, and is currently the Resident Director of the Study Center for CIEE (www.ciee.org) in the city of Santiago. 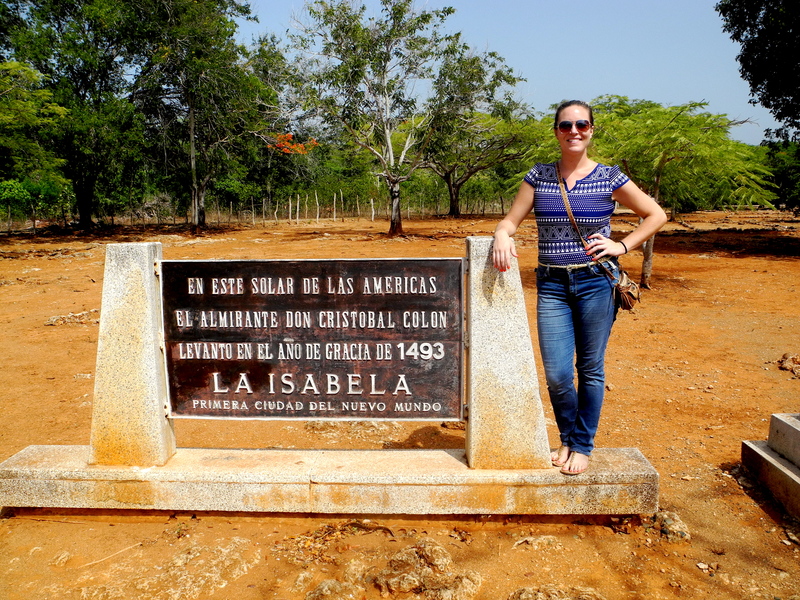 Additionally, she has been studying the indigenous Taíno Indians since she first came to the country, and is now preparing an exhibit about their history and culture for the Smithsonian Museum! 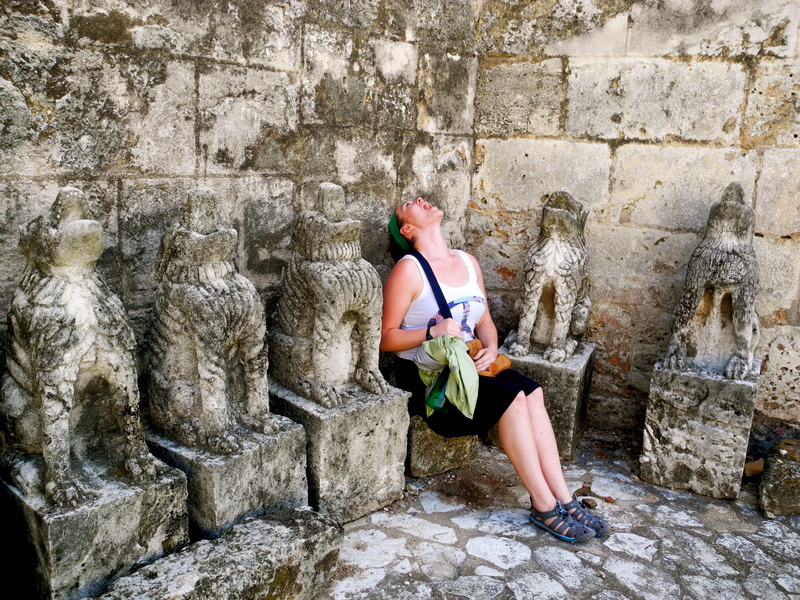 She also told us that she now only gives tours to Peace Corps Volunteers, which made us feel pretty special 🙂 She led us down various streets to impressively historic sites, sharing her wealth of knowledge and story-telling skills, all while carrying her dog Coby over her shoulder. Pretty neat lady. What else has happened…Got two more vaccines…Played Scrabble in Spanish class today…Had a whole hour and half lecture on malaria, dengue, and diarrhea…Oh! We got phones! Each PCV/T gets a phone with a basic network plan. We get something like 150 minutes and 75 texts per month, free of charge. There is service throughout the majority of the country, and it will be a great way to keep in touch with fellow volunteers, especially if we don’t have reliable access to the Internet. 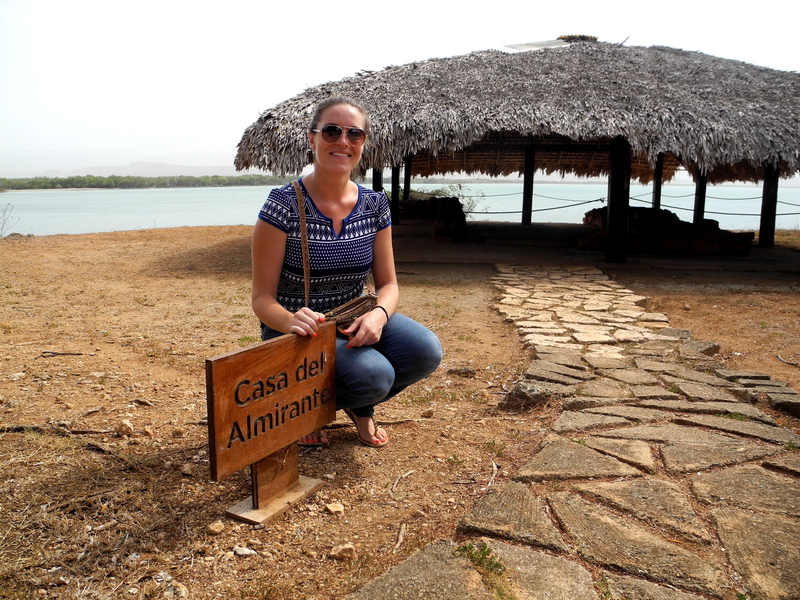 Today we took guaguas to the Caribe Tours bus station, which is where we’ll leave from to get to the sites of our volunteer visit. As I mentioned in another post, each trainee goes to visit a volunteer currently working in his/her sector, Thursday-Sunday. 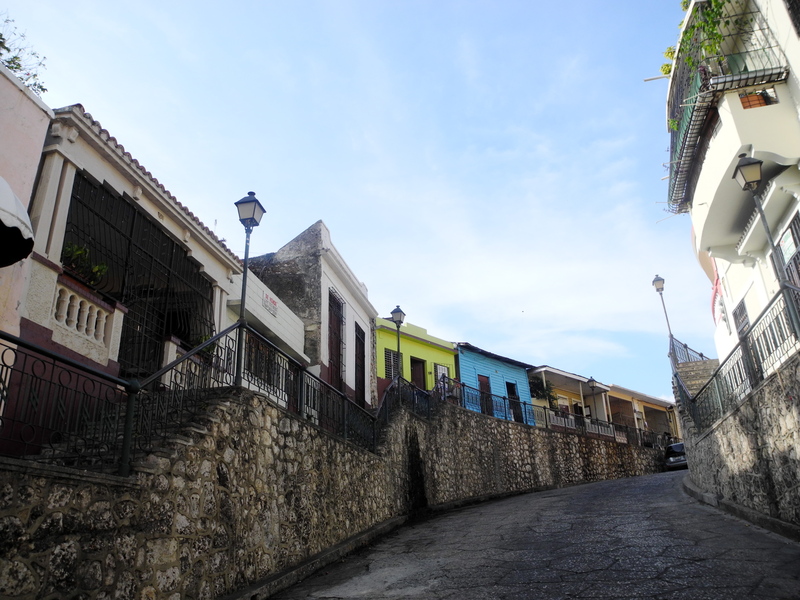 I’ll be going to visit a PCV in the northwest region of Dajabón. Aside from the fact that it should be about a five hour bus ride, I don’t really know what to expect – I’ll make sure to fill you in when I get back. She did tell me to bring a bathing suit though, so hopefully we go swimming!